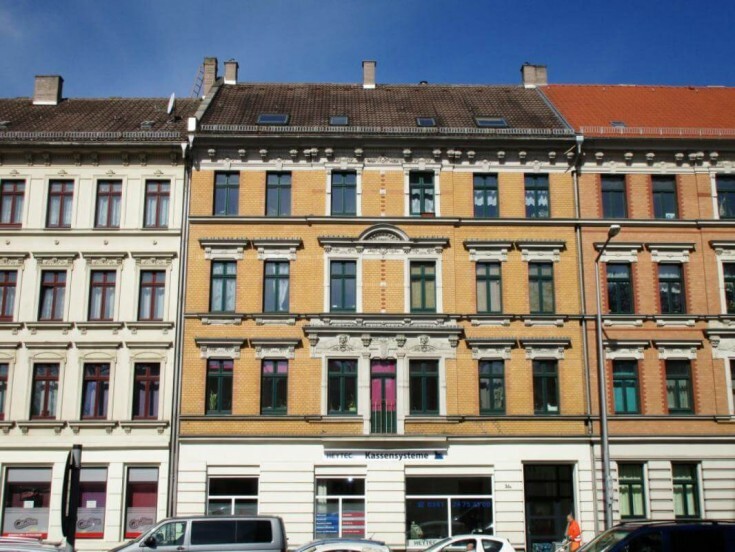 You will love this residential building with commercial premises in Leipzig, Saxony federal land. 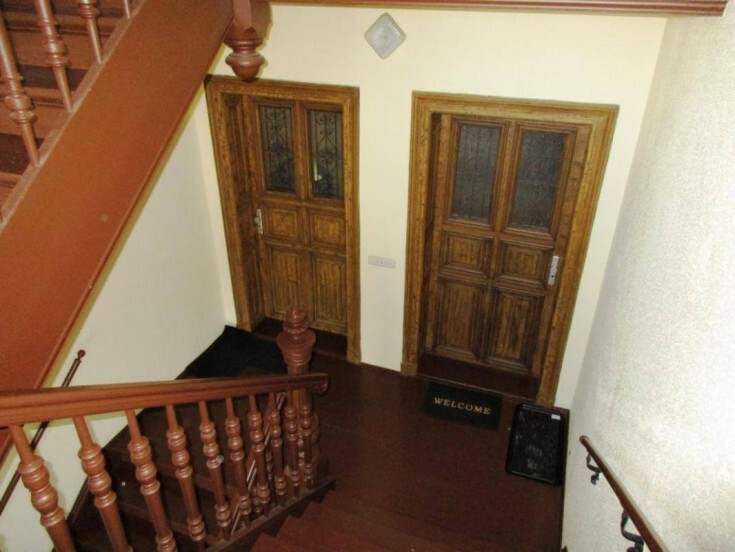 The property includes 10 residential apartments with 3 parking spaces and 1 commercial premise, all for rent. 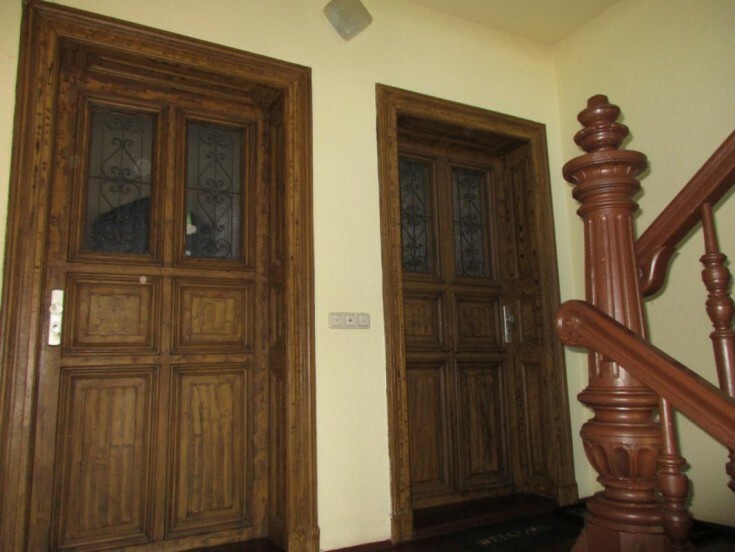 At the moment there are only 2 apartments available. 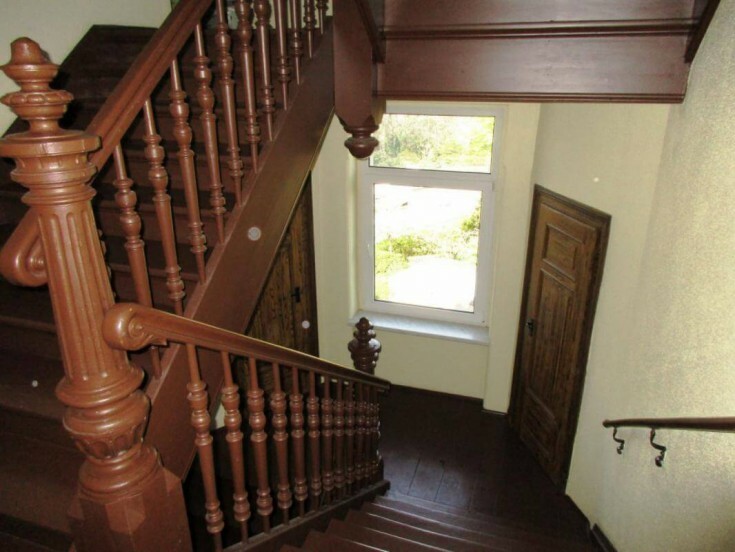 The property is located in the Paunsdorf district that is an eastern part of Leipzig. 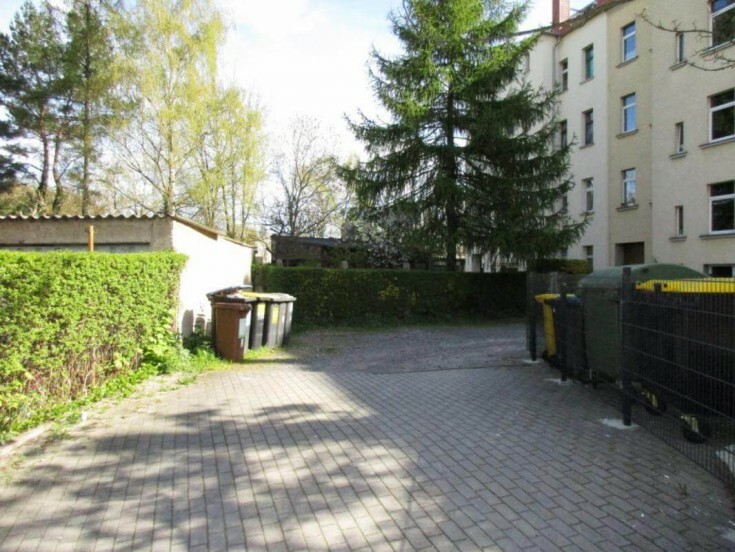 Both, the residents and the tourists enjoy this neat and clean district with its XIX century buildings..
Do not miss a unique opportunity to have a residential building with commercial premises in Leipzig!